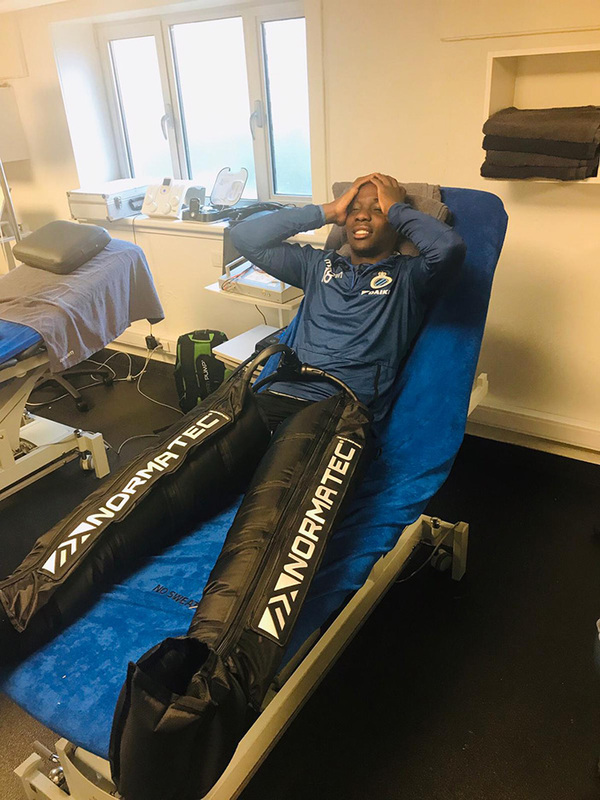 WARRIORS midfielder Marvelous Nakamba is a dejected man now that he will definitely miss the Congo-Brazzaville clash on March 24 due to groin injury. 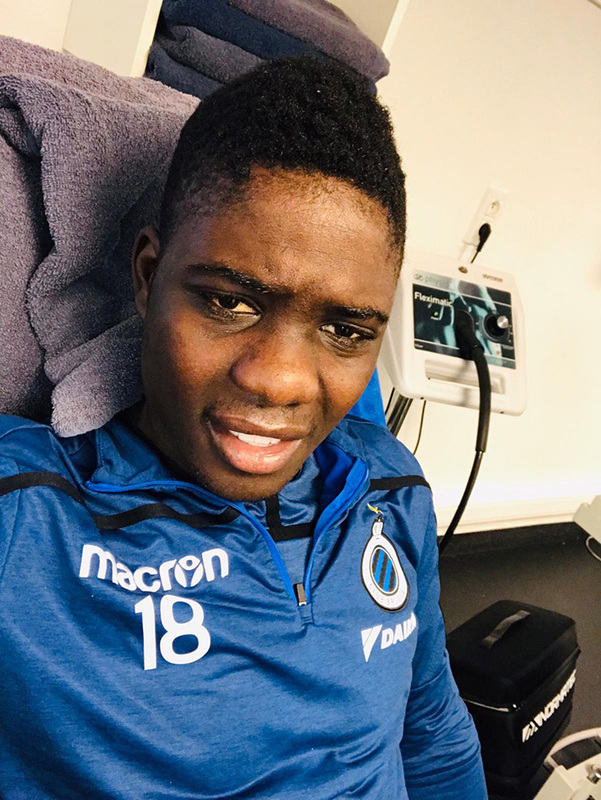 The Club Brugge star, who was expected to be a key member in the team, is set to be on the sidelines for at least four weeks. Nakamba told H-Metro that he is disappointed knowing the importance of the game. Sunday Chidzambwa’s men have been warned against complacency ahead of the match which they need only a draw to qualify for the Afcon finals to be hosted by Egypt in June. “Only God knows. That’s the only thing stressing me out because of the way l wanted to play the game on 24 March. “It is well, l will just be strong and it’s not something big only that l am hurt it happened at a time when l needed to play the international game. 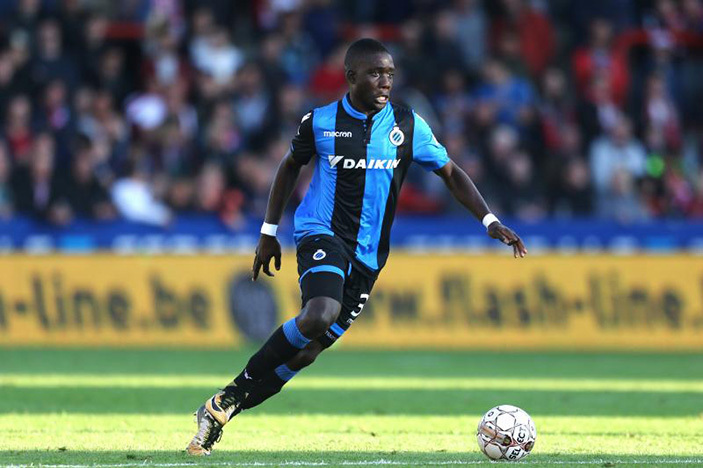 “But it is what it is, now l just need to be strong and give support to my brothers to achieve the team goal which is to progress and qualify,” he added,” said Nakamba. Nakamba, despite his predicament, said he will still join camp to support the team. “But I will come just to wish the team success even if it’s two or three days, l will be there in camp just to support. “I just need to support the guys to achieve the goal we want as a country which is to go to Egypt,” he added.